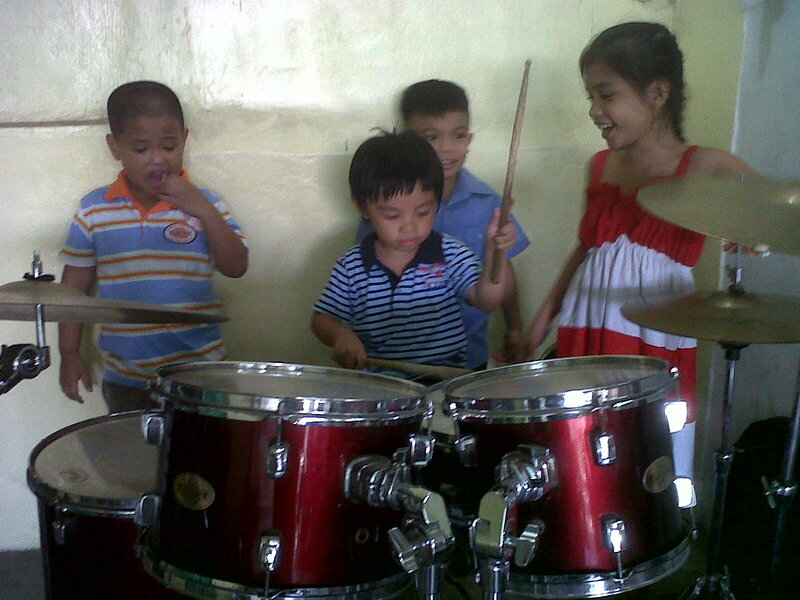 This was Jaden's first time ever to hold a drum sticks.I was overwhelmed to see his passion in musical instruments. As I mentioned many times that this is our greatest desire that he will be engaged to music. We want him to enhance his passion in music but I was surprised last time when he saw the drums, he just grabbed my hand and pulled me to go with him in the drum instrument area. Even there were some kids playing yet he was determined to hold a stick and play the drums. To see this kind of passion from my kid I got a question on myself, is it time for us to buy him a akai mpk mini from musicians friend for him to practice? Or is it still too early for him? I believe time will come if it is really his passion he will make a way to attain it. God will always be with him. God will put it in Jaden's heart. 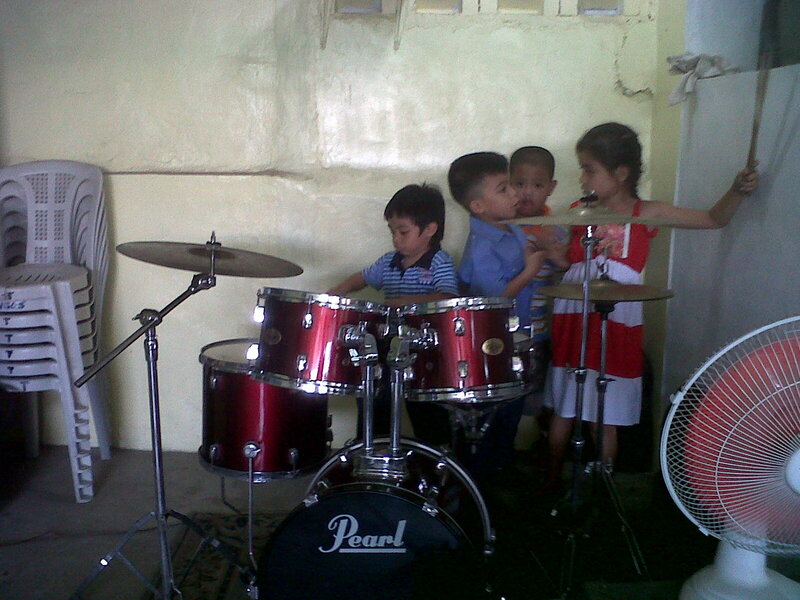 Praying, someday he can play musical instruments for the glory of God.